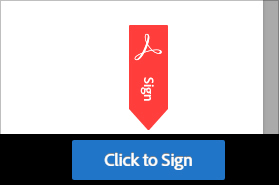 You don’t need a printer and scanner to sign the document. All you need is your computer or phone. No more issues related to printer and scanner resolution and quality – e-Signed documents are always crystal clear. 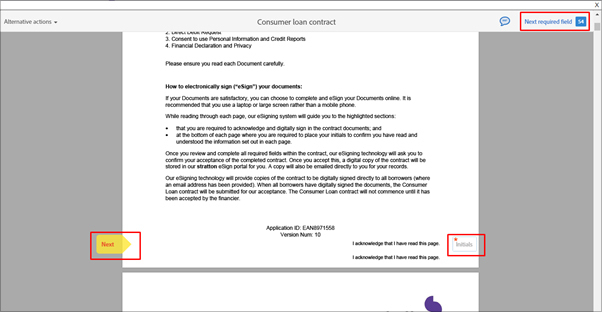 Easy process for joint applicants – you both E-sign the documents instead of passing each other the copies. 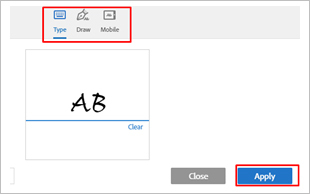 Faster and easier to complete – no more guessing where and what to sign! For security purposes, the password you receive via SMS expires in 1 business day. 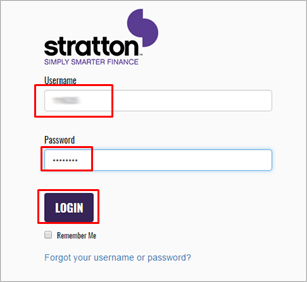 You should login to the E-sign portal within this time and change the password to your updated one. If for any reason, you haven't done it, please, contact your consultant to generate a new password. Your initials: you'll have to sign every page with your initials. 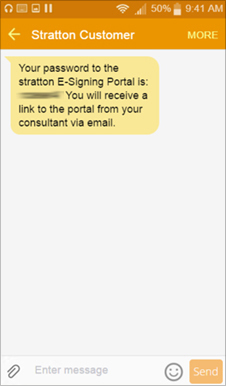 Your signature: you'll have to sign particular pages with your signature. You should set up initials and signature at first. 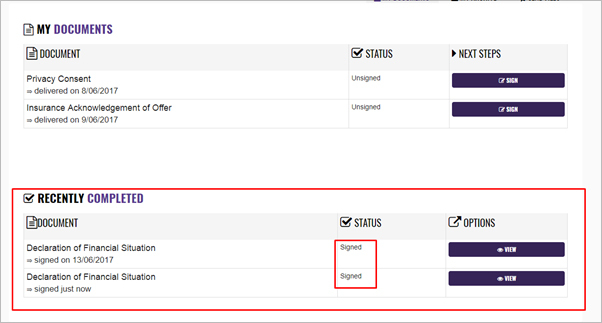 Once signature and initials are set, they may be applied to all further fields by clicking on the corresponding field. Choose any of the options, input Initials or Signature and click Apply. You may now download the copy of the signed document for your future reference. 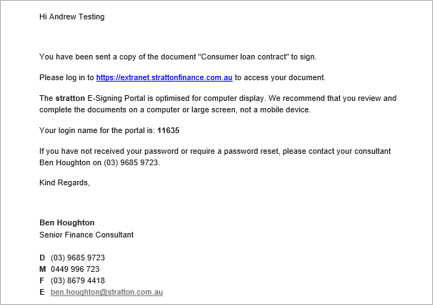 You will also receive an email with your signed document attached. Once all applicants sign the document, your consultant will be notified about it and will receive the documents. You don't need to send them by email. Please refer to Adobe FAQ. Please refer to Adobe System Requirements.